“Luigi ! 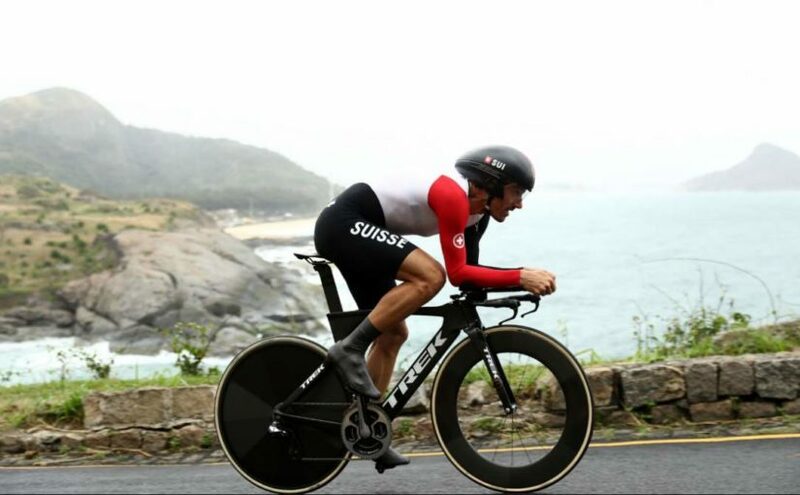 !” was the only reaction by Lance Armstrong to Fabian Cancellara’s Olympics Time Trial victory. He wrote this comment on his Twitter account in response to the message posted by the US-based team Trek-Segafredo, who congratulated their rider on his victory. The message of the Texan was an innuendo, can be interpreted as an accusation of doping. What does “Luigi ! !” mean, in Armstrong’s tweet? 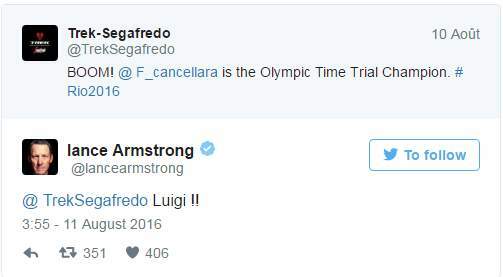 Luigi can refer to two different things in the recent history of cycling. The first one is a perdon, in fact, is a doctor: Luigi Cecchini. A former sports trainer, long-time trainer who worked with Bjarne Riis at the CSC team that Cancellara rode for from 2006 to 2010. Cecchini was close to Eufemiano Fuentes, the Spanish sports doctor, well known for being implicated in the Operación Puerto doping case. Luigi was also a code name that appeared on many blood bags linked to the Fuentes case: “Luigi Clasicomano”. Somebody associated that name superficially, without any evidence, with Fabian Cancellara. The Spanish justice was never able to determine which riders were associated these blood bags. Although the testimony of Tyler Hamilton, former teammate of Lance Armstrong might suggest that it was the Swiss rider.